Do more in-depth analysis of your lead activity. If you use a third party CRM system, you can import your leads on a regular basis. 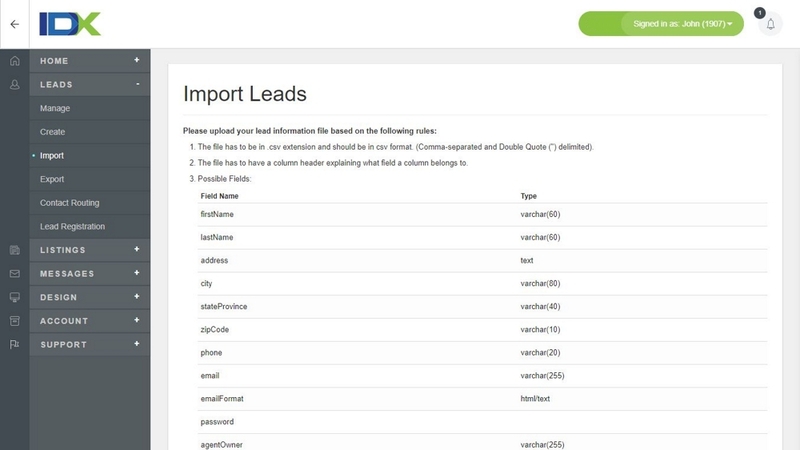 Lead Import gives you a way to import a CSV file containing your lead information. 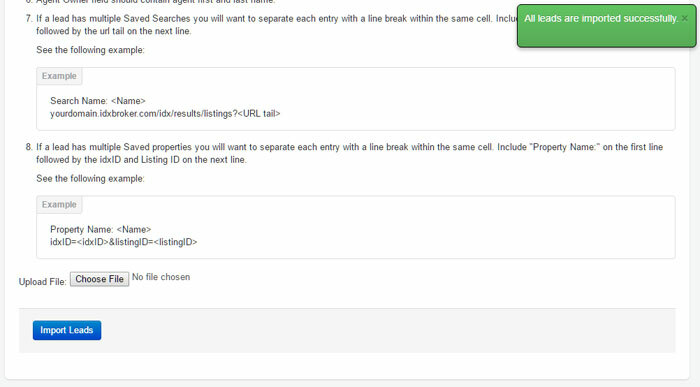 Decide which fields to include, and order the fields to your preference. 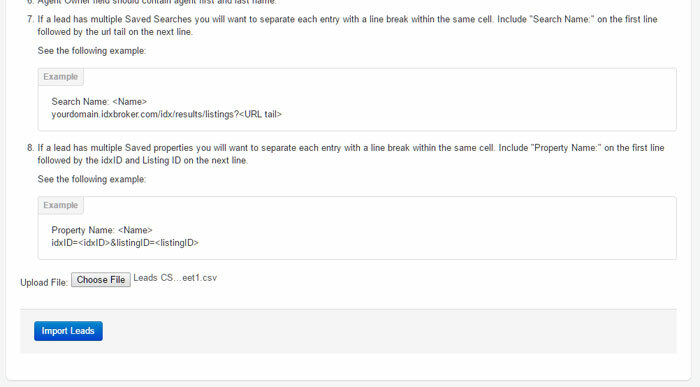 If a lead already exists in the system during the import, then that lead will be skipped.